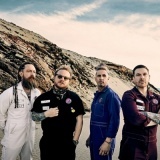 Shinedown from 29th October to 7th November in London, Newcastle, Glasgow, Manchester, Norwich and more from £28.50 to £30. 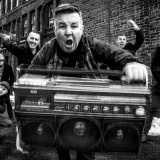 Dropkick Murphys April 2019 in London, Birmingham, Glasgow, Leeds and Manchester from £27 to £30. 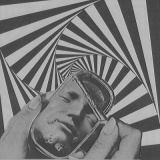 Slaves Acts of Fear and Love November in London, Newcastle, Glasgow, Nottingham, Belfast and many more around £23.75. 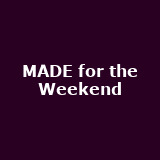 MADE for the Weekend with Chase and Status (DJ) plus MC Rage, Andy C, My Nu Leng, Giggs, Pusha T, Gorgon City, Stefflon Don, Maleek Berry, Preditah, SaSaSaS and more, October in Birmingham. 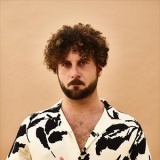 Elderbrook October in London and Dublin around £15. 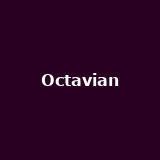 Octavian [UK] from 26th September to 6th October in London, Manchester, Brighton, Bristol, Digbeth and more around £12.50. First Aid Kit on 23rd October and 3rd November in Dublin and Cambridge around £28.50. Tickets already available for London, Belfast, Liverpool, Edinburgh and more. 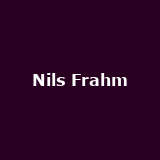 Nils Frahm on 5th December in London from £33.50. Tickets already available for London. 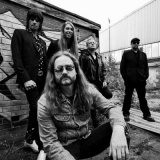 Wayward Sons from 25th November to 2nd December in Leeds, Stoke and Bedford around £10. 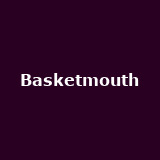 Basketmouth on 10th February 2019 in London. 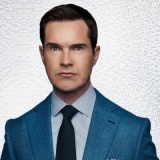 Jimmy Carr on 6th September in Dublin. Tickets already available for Great Yarmouth, Worthing, Weymouth, Weston-super-Mare and more. 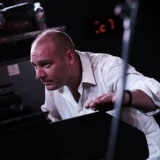 James Taylor Quartet on 25th January 2019 in Brighton from £20. Tickets already available for Southampton, Bedford and Bristol. 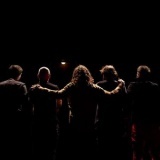 Hothouse Flowers on 7th November in Liverpool from £35. Tickets already available for London, Glasgow, Manchester, Birmingham and more. 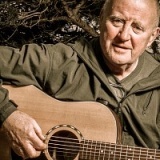 Christy Moore on 24th April 2019 in Belfast. Tickets already available for Galway, Waterford, Tipperary, Armagh and more. 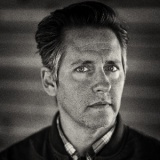 Josh Rouse on 11th November in Glasgow from £20. Tickets already available for London. Karl Jenkins 75th Birthday Concert from 10th February 2019 to 10th March 2019 in Cardiff, Glasgow and Birmingham. Tickets already available for London. 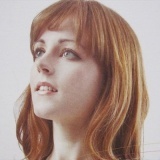 Hannah Peel on 8th December in Leeds from £25. 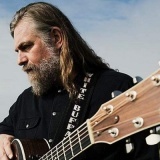 The White Buffalo October in Sheffield and Liverpool from £16.50. 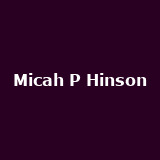 Micah P Hinson on 4th December in London from £15. 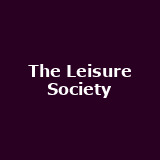 The Leisure Society on 19th October in Bristol from £12.50. Nubya Garcia on 24th November in London from £19.50. 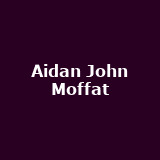 Aidan John Moffat from 29th October to 5th November in Perth, Leeds, Birmingham, Oxford, Brighton and more from £13 to £16. More tickets on sale Friday. Tickets already available for Edinburgh. 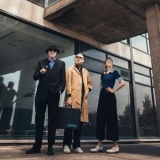 Jehst November in London and Manchester around £12.50. 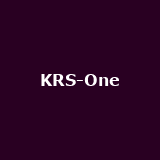 KRS-One with DJ Predator Prime, October in Sheffield, Norwich, Birmingham, Exeter, Newcastle and more around £20. More tickets on sale Friday. Tickets already available for Leeds. Kate Tempest on 20th September in London from £15. 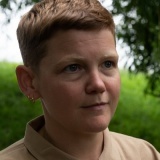 Liela Moss December in London, Northern Quarter and Brighton from £12 to £15. 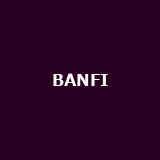 BANFI November in London, Leeds, Northern Quarter, Nottingham, Bristol and more from £6 to £10. 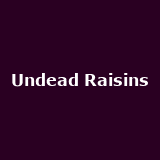 Undead Raisins are singer Colin Doran and bass player, Andy Gilmour from Hundred Reasons, playing from 28th October in Manchester, Nottingham and Bristol. Tickets already available for London. Monuments from 4th October to 9th November in London, Guildford, Cardiff and Manchester from £15 to £17. Tickets already available for Worthing and Glasgow. Behemoth Ecclesia Diabolica Evropa 2019 in London, Bristol, Birmingham, Manchester, Dublin and more around £25. 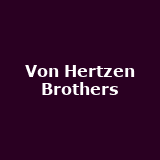 Von Hertzen Brothers December in Bristol, Oxford, Sheffield, Newcastle, Southsea and more around £17.50. Tickets already available for Plymouth. Beyond Creation Algorhythm November in London, Manchester, Glasgow, Dublin and Birmingham around £15. 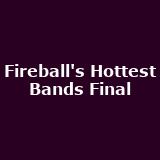 Fireball's Hottest Bands Final with Northern Horizon, Deadbeat Paradise, Digits, Thieves of Liberty, LoGox, Too Close For Missiles and more, September in London, Newcastle, Sheffield and Birmingham around £5. International Teachers of Pop October in London, Leeds, Glasgow and Salford. Tickets already available for Nottingham. The Steam Down Orchestra on 20th October in London. The Floacist on 23rd November in London from £17.50.